The beginning of spring is upon us and along with it comes the official start of the boating season! With the Spring Equinox marking the arrival of the season and the changing of the clocks at the weekend, the longer days are finally here! Make the most of the evenings by sitting in pub garden watching the boats go by. At this time of year it is generally quieter on the water than during the summer months. This makes it a great time of year for novice boaters to take their first boating holiday, enjoying the peacefulness and tranquillity of the waterways. 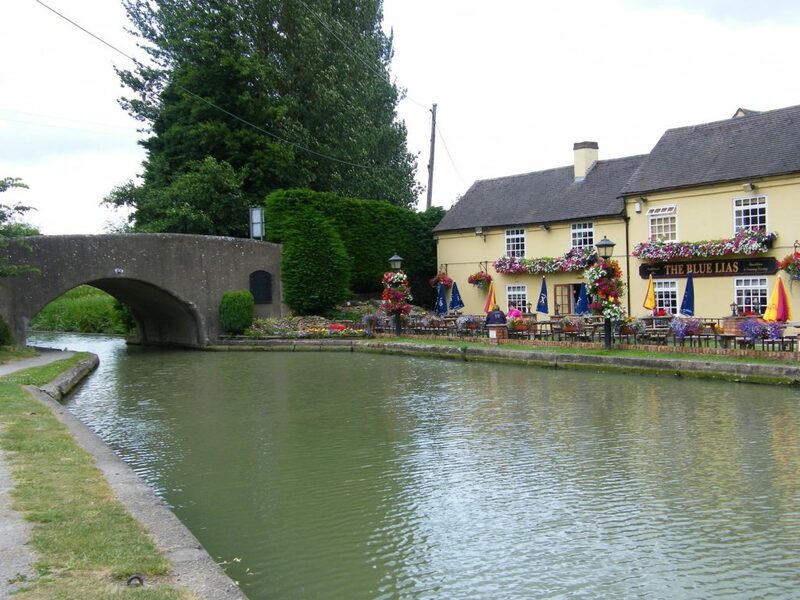 It also means moorings are more readily available and canalside pubs and eateries are less busy! The weather is starting to get warmer, the sun finally has some warmth to it, but we’ve still got those beautiful crisp, clear mornings. The scenery at this time of year is truly stunning and ideal for taking those holiday snaps! Spring is the perfect time of year for the nature-lovers among us to take to the waters! 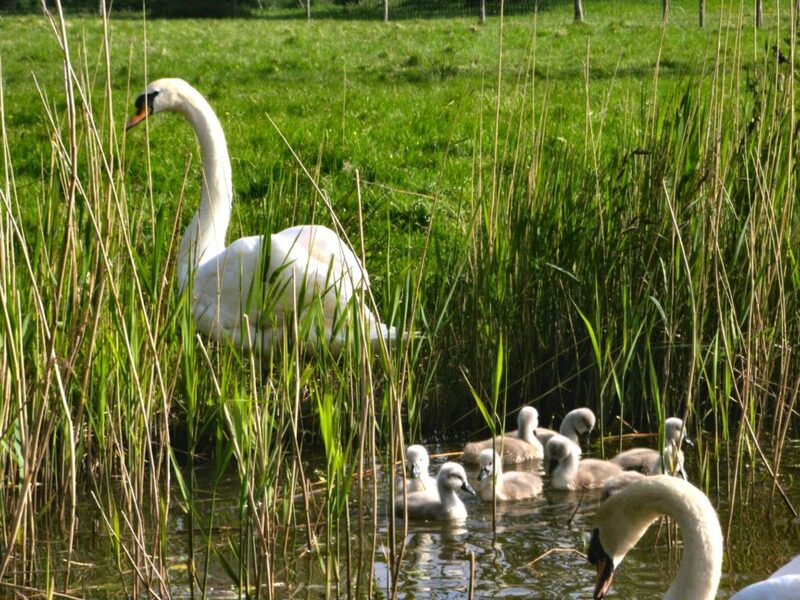 It’s a great time for spotting all of the newborn animals in the fields running alongside the canals. On the canal itself you’ll find yourself floating alongside all the baby ducklings, make sure you keep an eye out for the rare species of birds living close to our canals. 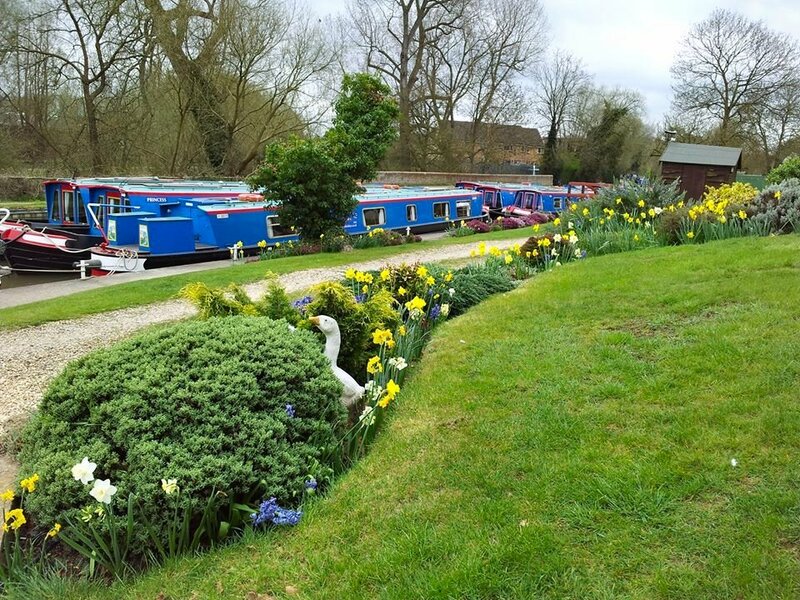 The canals and towpaths burst into life with colour in the spring. Flowers are in bloom, cherry blossom is on the trees, nature is in full swing. Watch the ever-changing scenery as you cruise along the waterways, passing the daffodils and crocuses lining the banks. This entry was posted on March 22, 2018 at 11:10 am. You can follow any responses to this entry through the RSS 2.0 feed. Both comments and pings are currently closed.